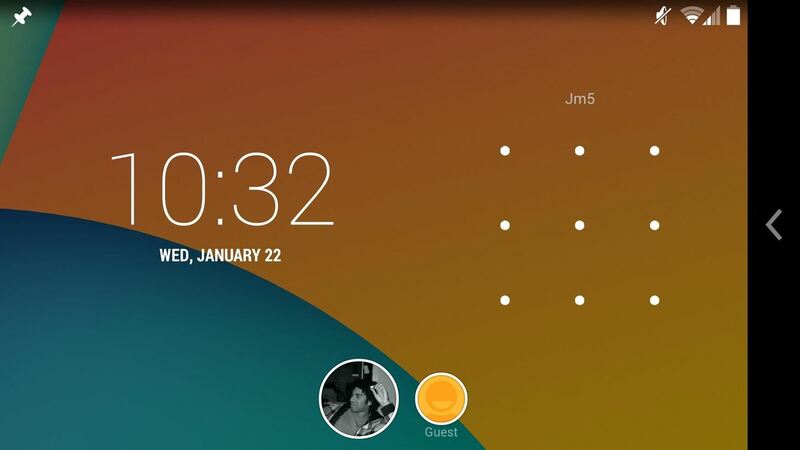 Currently, all Nexus tablets running Jelly Bean or higher can enjoy multiple user accounts. With tablets often migrating between various people in the same household, there's no reason for Dad's finances to mingle with little Tammy's candy crushing. Multiple users, each with separate profiles, just makes sense on an Android tablet. I'll tell you what else makes sense—multiple users on your Nexus phone. While the Nexus 7 and 10 tablets have easy access to creating multiple user accounts, the Nexus 5 does not, but that doesn't mean you can't have it. 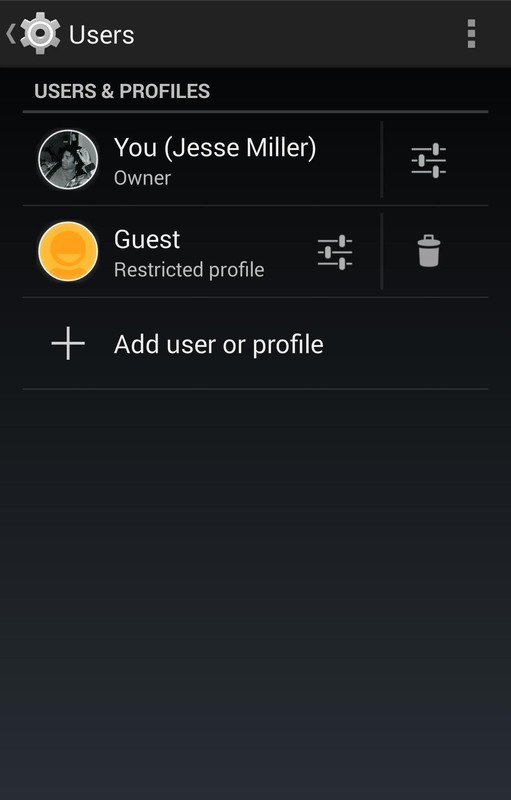 In this softModder guide, I'll be showing you how to create a guest profile on your Nexus 5, that way you can lend your phone out to friends and family without worrying about them snooping around. To get started, make sure to enable "Unknown sources," as well as have the Xposed Installer on your Nexus 5. We're going to be modding some deep system properties, so if you haven't already done so, make a recent backup of your device. 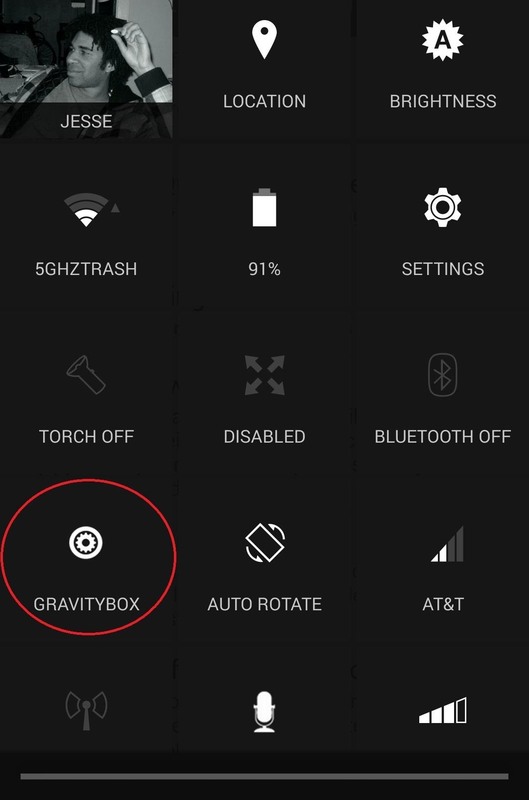 GravityBox is a solid Xposed module with some incredible features. Specifically, for our purposes here, we need this module to enable rotation on our lock screen so we can select different users. 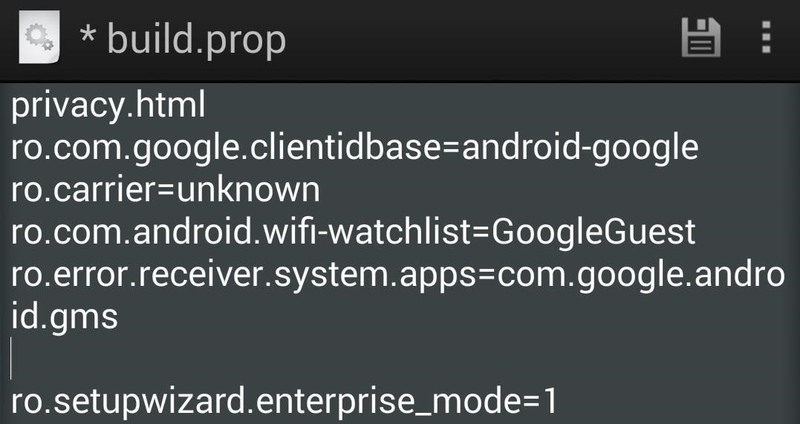 Head into Xposed Installer, select Download, then scroll down to GravityBox [KK] [Ver. #] and download and install the file. Once that's done, activate the mod by going into Modules and putting a check next to GravityBox. Conversely, you can direct your phone's web browser to the most recent version of GravityBox in the update post on XDA. After the mod is installed and activated, reboot your Nexus 5. 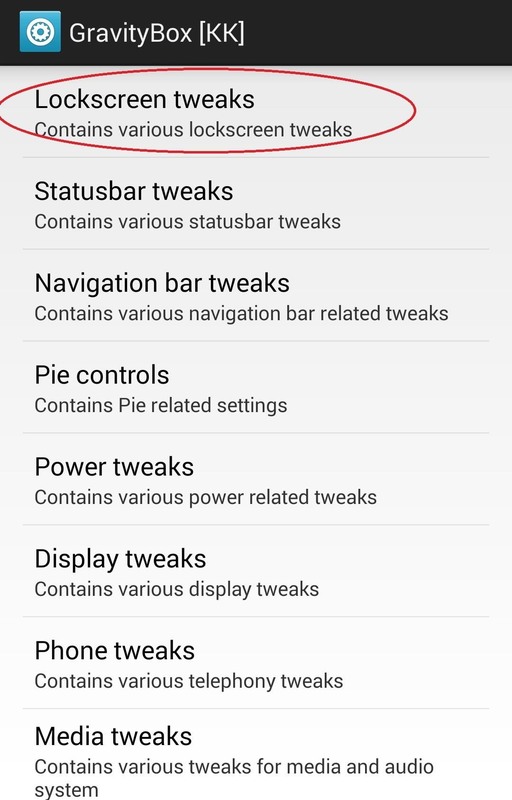 When you boot up again, pull down the Notification tray, jump over to Quick settings, and tap GRAVITYBOX (also accessible through your app drawer or Xposed Installer). You're going to notice that GravityBox has filled your Quick settings with a whole mess load of toggles...don't worry, you can customize all of that. You'll find adjustments for that in the GravityBox settings menu under Status bar tweaks -> QuickSettings Management. 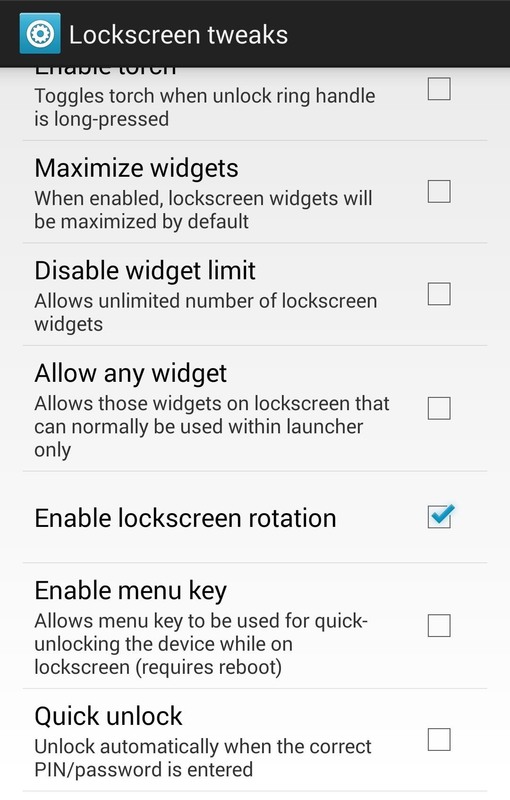 In the meantime, enable Lock Screen Rotation at Lockscreen tweaks by ticking the box for Enable lockscreen rotation. 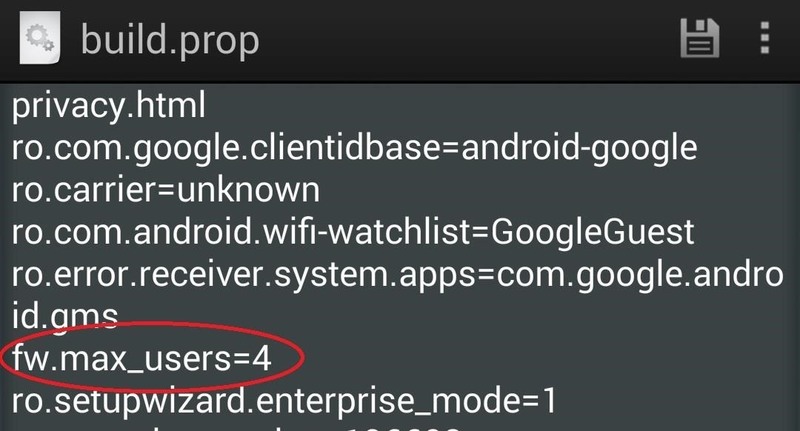 To enable multiple users on our Nexus 5s, we need to edit our phone's "build prop," a sort-of identification file that tells our device what it is, so your N5 doesn't think it's a Galaxy S4. The easiest way to do it is with an editor from the Google Play Store. Build Prop Editor by developer JRummy Apps is a fine choice. Open the Build Prop Editor and tap the pencil icon near the lower right. Scroll down until you see ADDITIONAL_BUILD_PROPERTIES. Time to edit some code! We can do this anywhere as long as we're creating an entirely new line, so tap anywhere and use the cursor to navigate to the end of a line, then tap the enter key to create a break and a new line. In the new space, type in exactly: fw.max_users=4, then tap the save icon. When the save has been completed, hit the back nav key. Now tap the menu overflow icon in the lower right-hand corner and select reboot to apply the changes. When your phone comes to, everything should look the same. Head to your device's Settings menu and you'll notice a new option, though—Users. 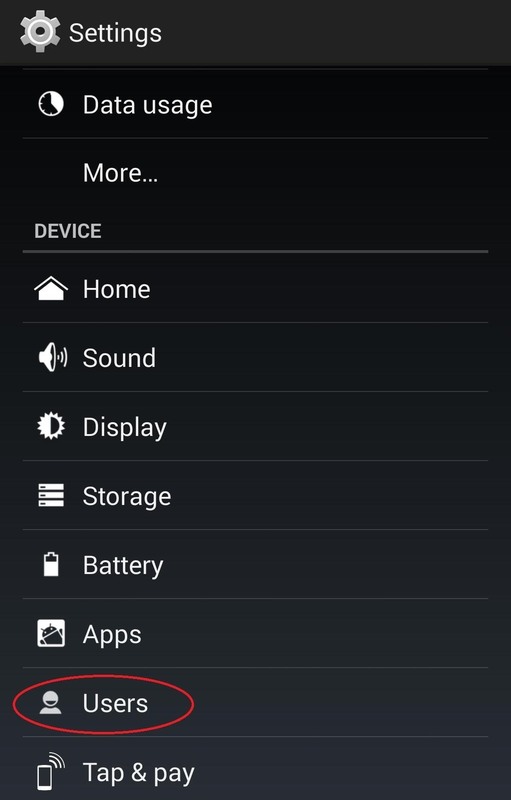 Tap Users and you'll see the same settings you would on your Nexus 7 or 10 tablet. You can now add user profiles and adjust what apps that profile can use, depending on the level of restrictions you've placed on the profile. After you've got some profiles set up, turn your screen off and on to activate the lock screen and rotate your device to landscape mode. You'll see multiple bubbles for different user profiles: yourself and whoever else you activated. You can set up those other profiles by tapping their corresponding bubble then unlocking the phone. You can switch back and forth at any time between profiles on the lock screen as long as the phone is in landscape mode. The Nexus 5 is a big phone which means that it's great to share. But just because you share your phone doesn't mean you have to share your profile, and now you don't have to. "...what keeps you from installing a game today and having your bank password stolen tomorrow. Xposed does not offer any kind of security system for this: any application can register itself as a provider of Xposed modules.". There will always be security issues with root mods that are granted almost full access to your system. It's a give-and-take, if we want the mods, we are implicitly trusting their creators. This is why it's important, in my opinion, to only use mods that are open-sourced, or created by trusted developers. Even in those instances, there are risks. Remember that installing Xposed mods is similar to how we used to do things—downloading zips and flashing them in recovery. Those mods were also potentially dangerous in similar fashion to Xposed mods. Hi, iv' tried your mod yesterday and it is exactly what I expected. have you any suggestions ? Or better, buy LG G2 - a faster device with an innovative "Guest Mode" where you can specify the files/apps that you would like to keep public.